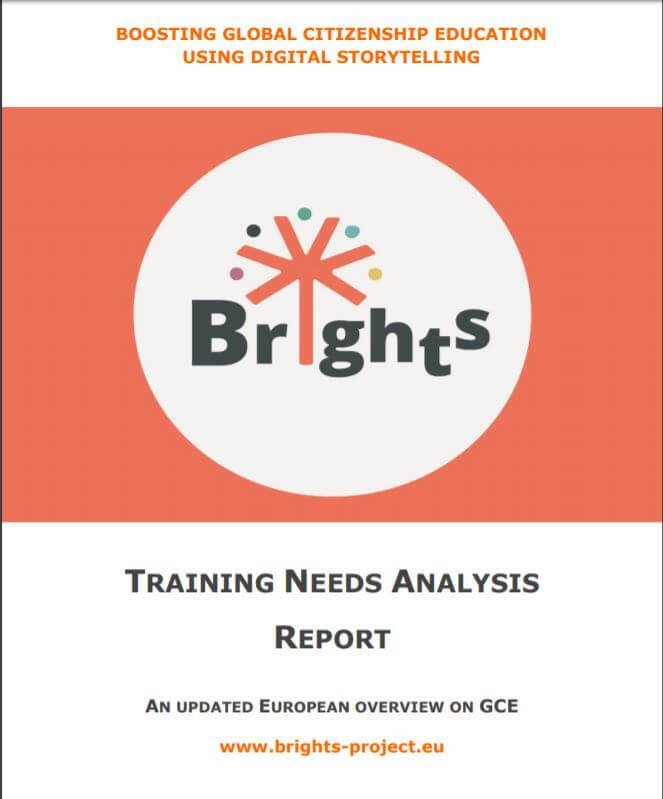 As part of the Brights project, Maks vzw , together with the partners, delivers a report on the status of Global Citizenship Education in Europe, and especially in the four participating countries which are Belgium, Croatia, Greece and Italy. We interviewed over 40 experts and 40 trainers/teachers on the subject. What does Global Citizenship Education mean to them? What are the best practices in their country? Which qualities should a trainer/teacher have to give GCE? These and many other questions are answered in the report. Enjoy!